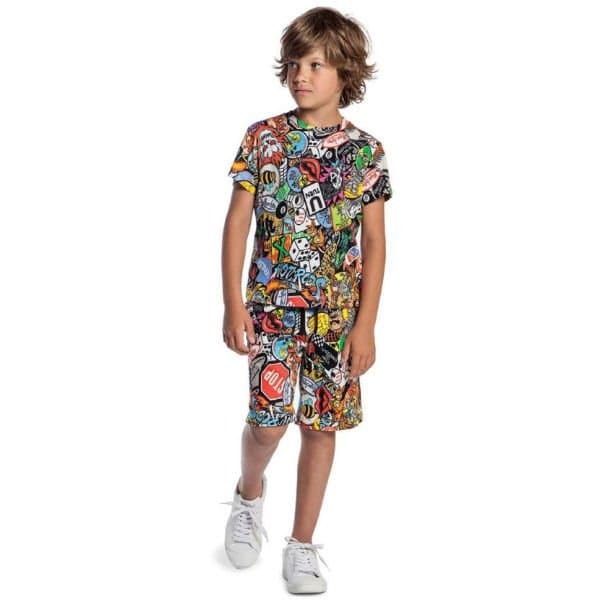 Love this MOSCHINO KID-TEEN Boys Mini Me Printed Biker T-Shirt & Shorts for Spring Summer 2018. Super Cool Streetwear Look for Boys Inspired by the Moschino Men’s Collection. With eclectic biker symbols from the menswear collection, this t-shirt by Moschino Kid-Teen is a stand-out choice for Mini-me dressing. Complete the look with a matching pair of Printed Biker Shorts. 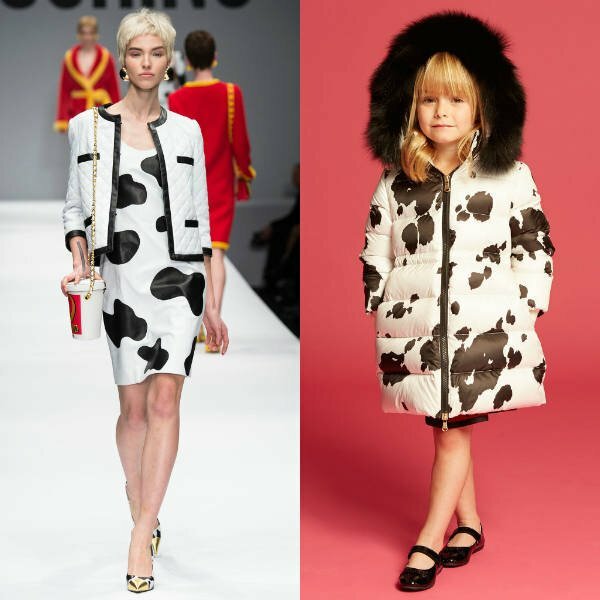 Designed in Italy by the famous Moschino Fashion House.